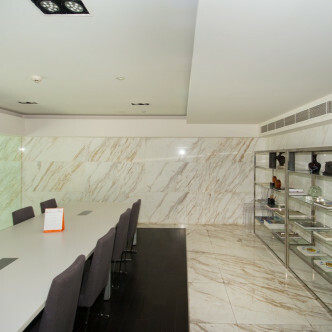 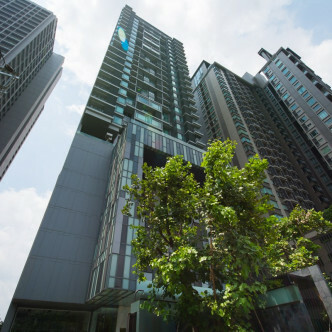 Keyne by Sansiri was built in 2013 and features 216 luxurious units set on 28 floors. 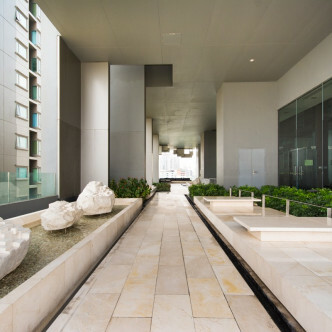 These units come loaded with a whole host of modern conveniences such as washing machines and ovens in the lustrous kitchens and large balconies for residents to unwind on, while security guards work all around the clock to make sure that the building is safe and sound at all times. 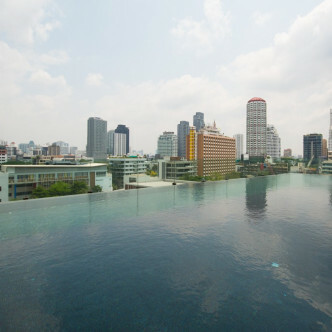 The gorgeous outdoor swimming pool is set on the rooftop and boasts an infinity edge so that residents can gaze at the Bangkok skyline as they splash around. 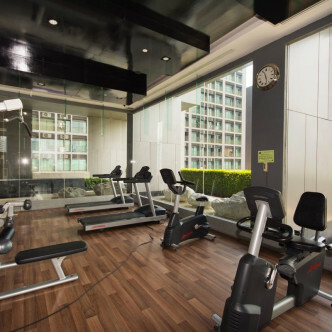 the landscaped garden is one of the other facilities that residents are sure to love while there is a fully stocked library onsite and a light and bright fitness centre. 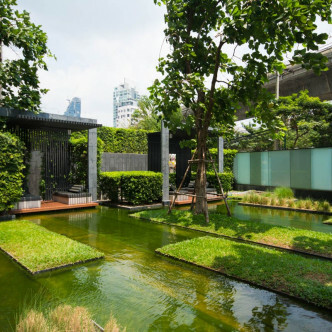 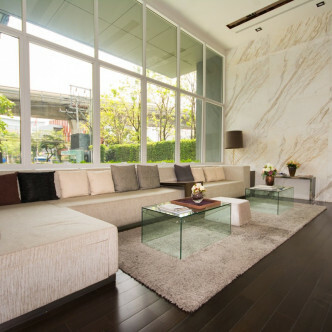 Thong Lo is one of the most popular neighbourhoods in the whole of Bangkok, and the building’s location conveniently close to the Thong Lo BTS station makes it highly sought after. 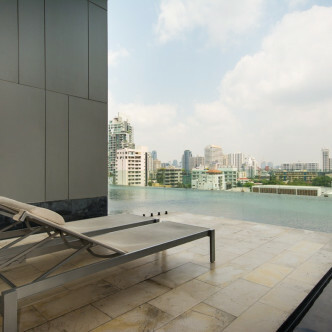 People who enjoy dining in Western-style restaurants will have dozens to choose from within easy walking distance of Keyne by Sansiri, while the area also offers a good selection of bars, clubs and shops.